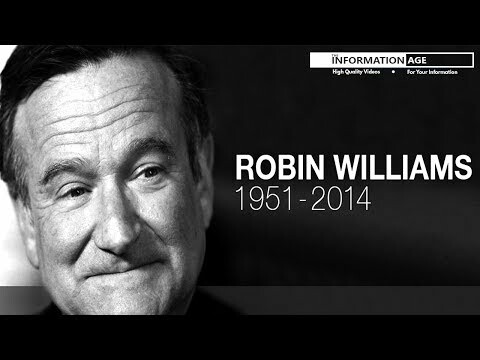 Do u think it is possible that Robin Williams faked his death? 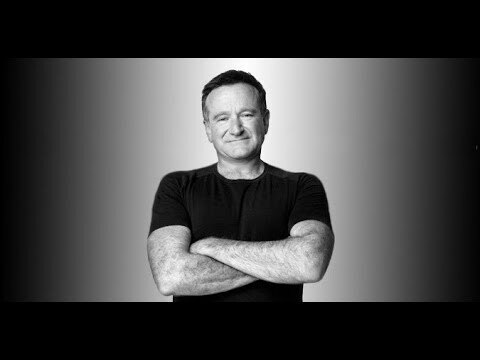 Is Robin Williams alive of dead? Are u sad that robin williams is dead? de keuze van de fan: Yees Veery!! The regenboog Tunnel going to SanFranisco will be named after Robin Williams. What do u think of this ? 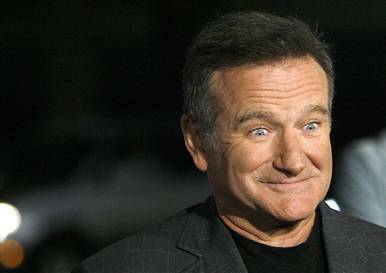 a comment was made to the poll: Do u think it is possible that Robin Williams faked his death? From which movie : "Real isn't how u were made. It's the thing that happens to you"